This is going to be a year of transformation for us, as we embrace change and slowly work towards a business that feels right for us, at this time in our lives. We are aiming to work at a slower pace, with more space for personal creativity, well-being and time with our growing families. 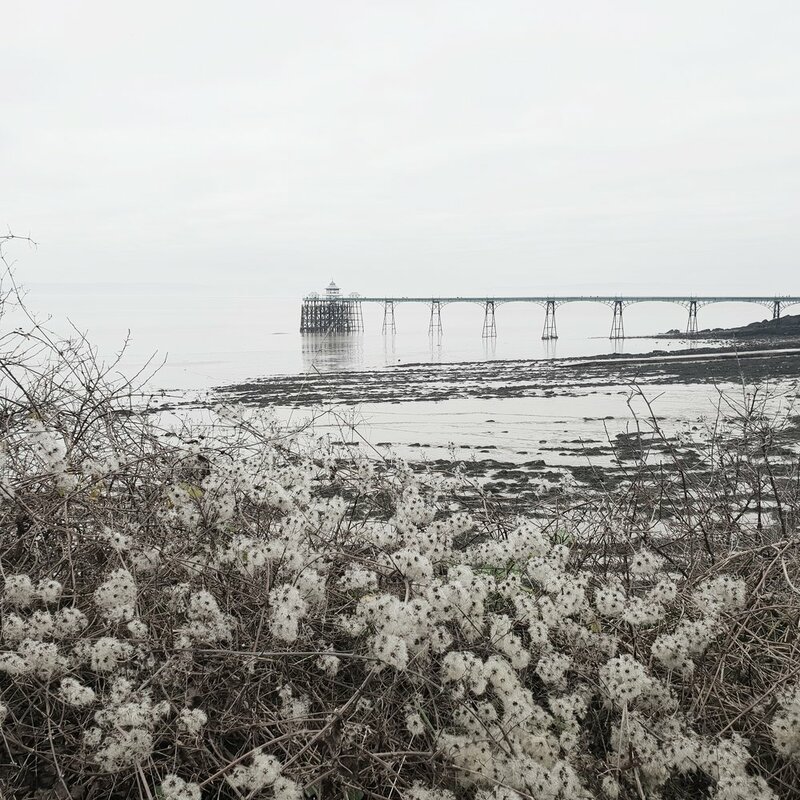 After making the heart -breaking decision to close the doors of our shop & studio on Alexandra Road, Clevedon we have spent January reflecting on our time at Alexandra road, lessons learnt and looking closely at what we really loved about it. The doors of Nineteen on Alexandra Road may be closed but Nineteen will continue! These two words are going to be our focus and lead all that we do in 2019. Gather is important to us as we have loved that over the past five years we have been able to bring together people. Whether it was the variety of makers we collaborated with or the like-minded customers and workshop attendees we met and bought together. Gather is about bringing together people in one place, by setting the surrounding and the activity, Nineteen hopes its gathered guests can enjoy each other, make new friends, and discover their own creativity with us . . . Gather for us is also about the coming together of things as well as people. We feel that we honed this skill at Alexandra Road, curating our own shop daily, pulling items together to inspire. We will continue to gather things we feel are important to add to the experience of a space, create a mood . . . We look forward to bringing you beautifully styled surroundings as an important element to promote creativity and well-being. Create is such a beautiful word for us, that we aim to live by it, a life without creativity is not one we can comprehend. We love to make, create and visualise. During our time on Alexandra road we have enjoyed helping with the vision of commercial products, styling, sharing our ideas & inspiration, as well as designing workshops, teaching and hosting them. We hope to create inspirational workshops and events for everyone. 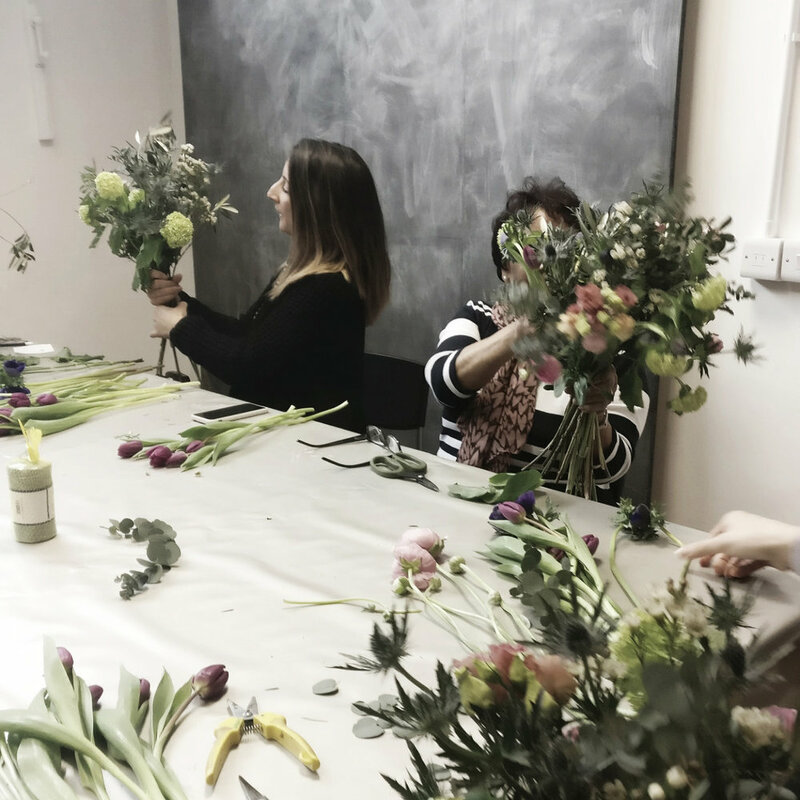 We want to offer all the contemporary and creative workshops that were held in our studio so we have organised these for you and well, for us! We will be collaborating with fellow creatives and teaching ourselves. We decided after a short break at Christmas that we wanted to move on from the shop at Alexandra Road. This was not an easy decision for many reasons. but one that felt right, putting ourselves first and creating time and space to explore some other ideas, working towards a life with more balance and with more focus on our growing families. Although for the time being the interiors side of the business is on pause (some discussions are taking place in the background) we are looking back on our time at Alexandra Road with fond memories of what we created. If you loved our Artisan look then please get in contact with us for interior projects: styling, sourcing or furniture painting.